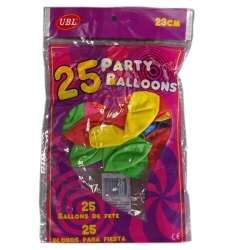 No party is really a party without balloons is it? 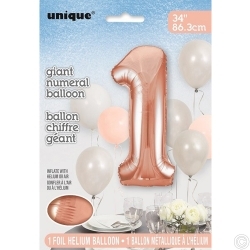 No matter the occasion or event balloons add a festive, celebratory touch to any party decor quickly, easily and inexpensively. 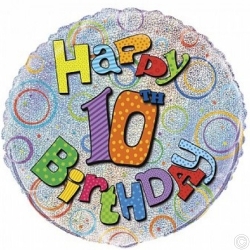 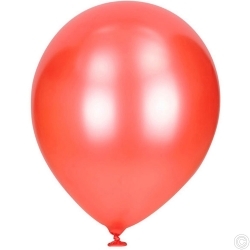 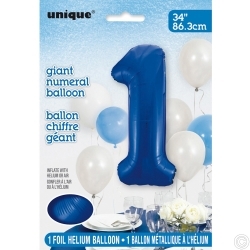 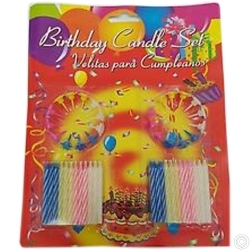 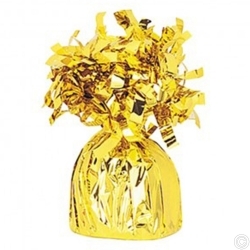 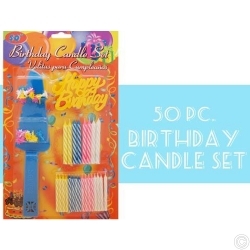 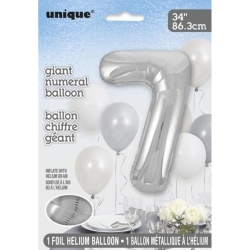 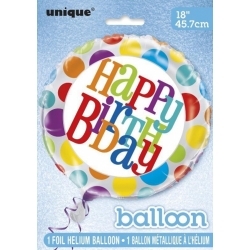 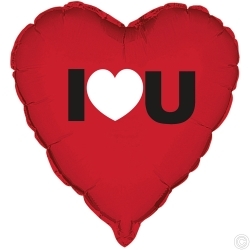 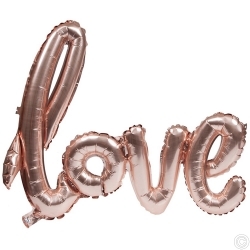 Browse our website for wholesale Balloons and Party equipment.